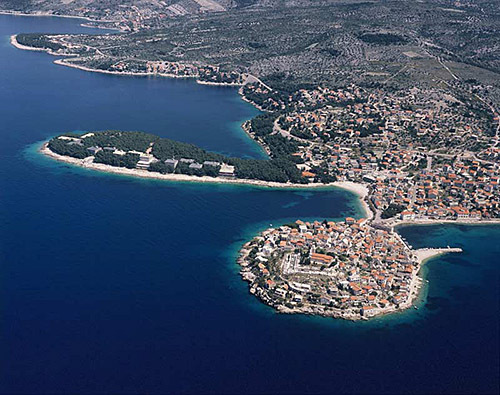 Marina is found at the coordinates 43.16249800 North and 16.39347700 East, Adriatic sea, Croatia. 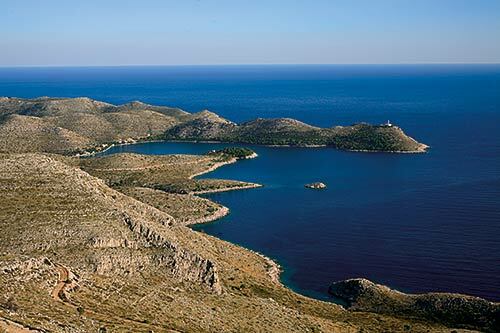 The ACI Marina Palmižana, one of the most beautiful marinas in the Adriatic, is situated in the same-named cove on the north-east side of the islet of Sv. Klement, the largest of the Paklinski Islands. 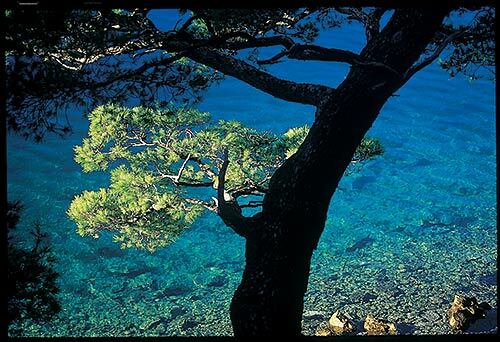 About 2.5 nautical miles from the marina is the town of Hvar, known for its cultural attractions and great entertainment. 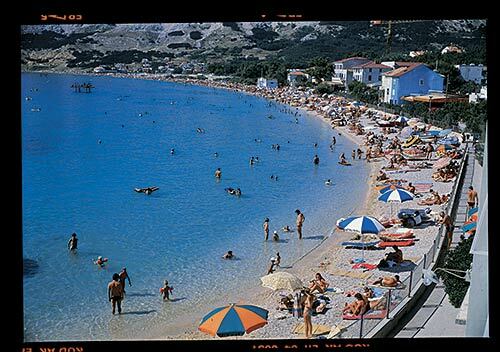 Palmižana is an ideal haven for everyone who wants to escape from the city hustle and bustle because in this popular destination, in the unique ambience of the harmony with nature, they can enjoy a carefree holiday. Palmižana is a real little ecological paradise. Marina Vlaska (Milna, Brac island) in at a distance of 11.63 miles. ACI Marina Milna in at a distance of 11.65 miles. ACI Marina Vrboska (Hvar) in at a distance of 14.23 miles. Marina Martinis Marchi (Solta Island) in at a distance of 18.80 miles. ACI Marina Split in at a distance of 23.55 miles. Marina Lav (Podstrana) in at a distance of 23.84 miles. Marina Trogir in at a distance of 25.35 miles. Pokonji Dol Lighthouse in Pokonji Dol Island at a distance of 3.01 miles. Stoncica Lighthouse in Vis Island at a distance of 9.37 miles. Razanj Lighthouse in Milna, Brac Island at a distance of 10.90 miles. 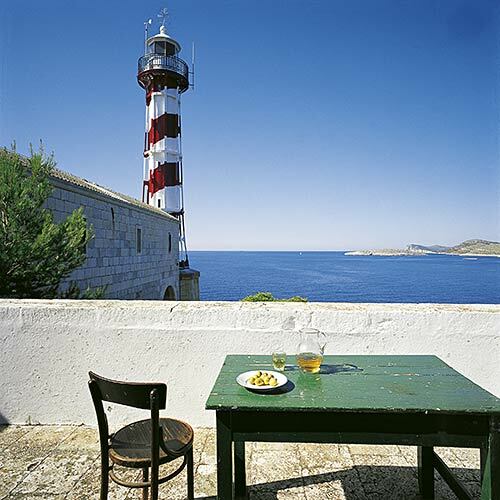 Host Lighthouse in Vis at a distance of 11.22 miles. Sveti Nikola Lighthouse in Pucisca, Brac island at a distance of 22.02 miles. Plocica Lighthouse in Islet Plocica near Korcula at a distance of 23.19 miles. Split Breakwater Head Lighthouse in Split at a distance of 23.48 miles. Borovac (Pakleni) Island at 0.70 miles away. Gojca Island at 0.71 miles away. Sveti Klement Island at 0.72 miles away. Planikovac (Hvar) Island at 1.15 miles away. Plocice Island at 1.18 miles away. Stambedar Island at 1.30 miles away. Marinkovac Island at 1.43 miles away. Vlaka Island at 1.51 miles away. Dobri Island at 1.89 miles away. Sveti Jerolim (Hvar) Island at 1.99 miles away.